But if you’d rather sit back and enjoy a show than walk around a park of any kind, head to the Chimelong International Circus. Opened in 2005, it is the world’s largest permanent circus. The show features award-winning performers from America, Russia, Africa, Columbia, Kazakhstan, and China. The set design, lighting, and costumes are all incredible, and the performances are breathtaking. 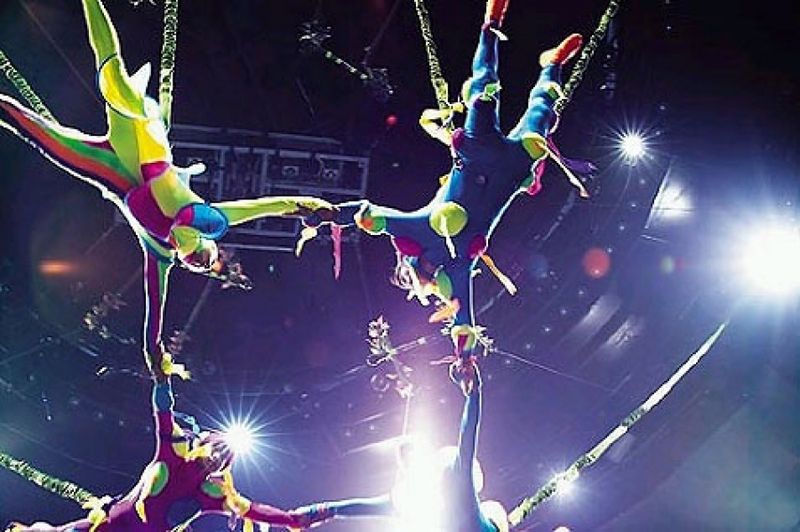 For a night you won’t forget, the Chimelong International Circus is a great choice.